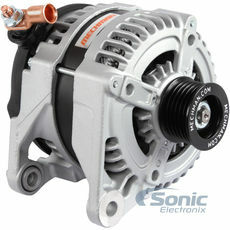 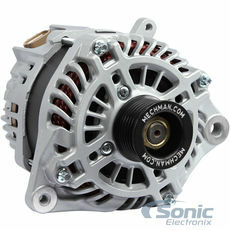 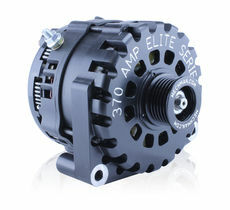 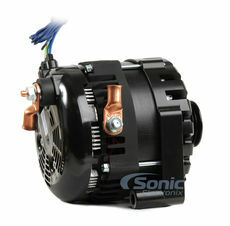 Upgrade to a high output alternator and provide your amp with all the juice it needs! 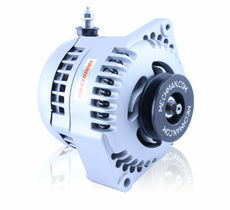 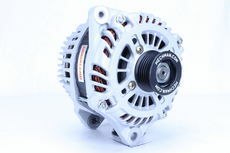 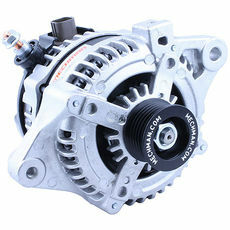 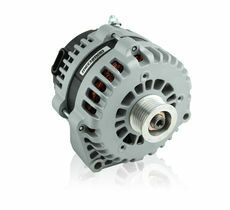 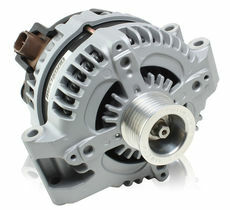 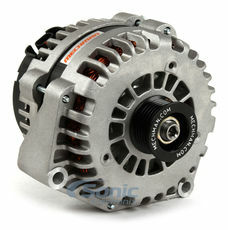 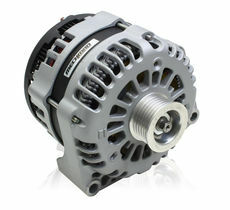 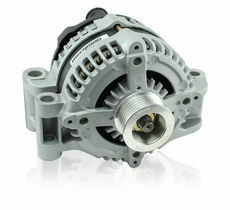 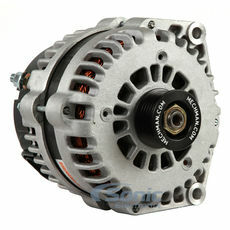 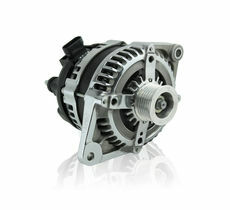 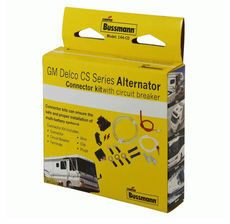 Browse our wide selection of vehicle specific alternators. 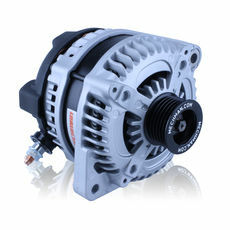 Big systems need big power. 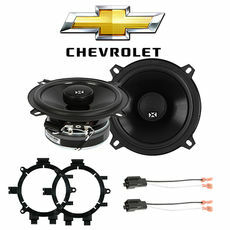 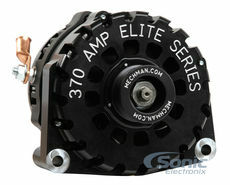 Upgrade to a high output alternator and get the power you need to run your sound system.